Surely the choice of titles you can buy on Switch is not lacking, but there are also some free ones that have nothing to envy them. And many of them are not affected by the plague of microtransactions, or at least not in a particularly invasive way. So if you are short of funds, or just want to try them, here is a short list of four completely free-to-play games you can download. It is an online shooter developed by Digital Extreme. Featuring sci-fi settings and truly convincing gameplay, it will give you hours of fun. 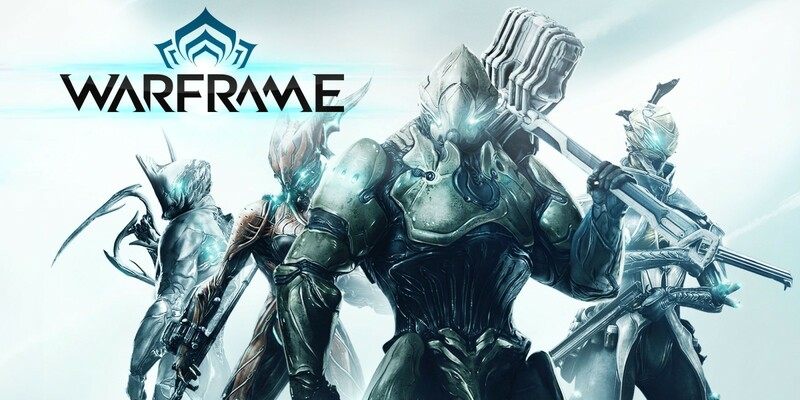 Initially released on Pc for 2014, the release released for Nintendo Switch at the end of 2018 includes all the expansions and additional content released so far, with new updates every two months or so. One of those games that you would take to the desert to pass the time, if only in the desert there was a Wi-Fi connection and of course water. A shooter team based on the skills of each hero, originally released in the 2016. It would seem to do the verse ad Overwatch, and since his release he has been accused of being unoriginal. But it is really worth trying, also because it does not (vi) cost anything. The game has three main modes: capture the flag, team deatmatch and the last one consisting of a mix of the two. 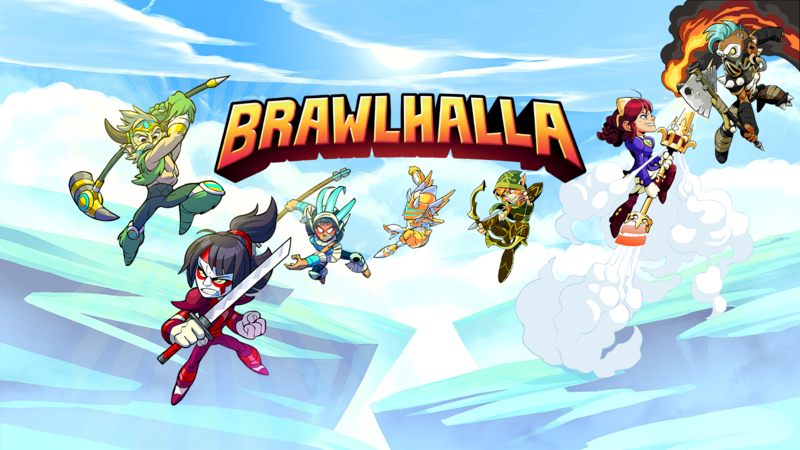 Thanks to its 60 fps also in portable mode, it is based on the characteristics of each individual character, which can be increased by equipping cards obtained by playing. A lot of variety in the choice of free heroes, without the need to spend to buy them all. A platform game of combat, along the lines of Super Smash Bros.Ultimate released recently. Obviously it is less vast than the aforementioned, but still includes 40 characters to choose from, and a fair number of stages to fight on. Each character alternates two main weapons, ensuring a certain variety in combos. It is possible, as usual, to alternate heavy, light and special attacks; but what makes it really special is the freedom of movement in the air. The characters in fact have three jumps and can hang freely on the walls, opening up many possibilities. Even if the title is free, the design and fighting style are truly inspired. 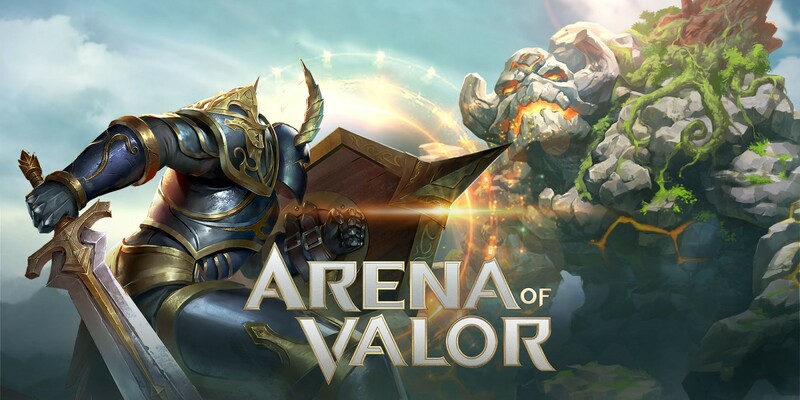 We close this small review with Arena of Valor, the mobile title of the 2016 landed on Switch in the 2018. 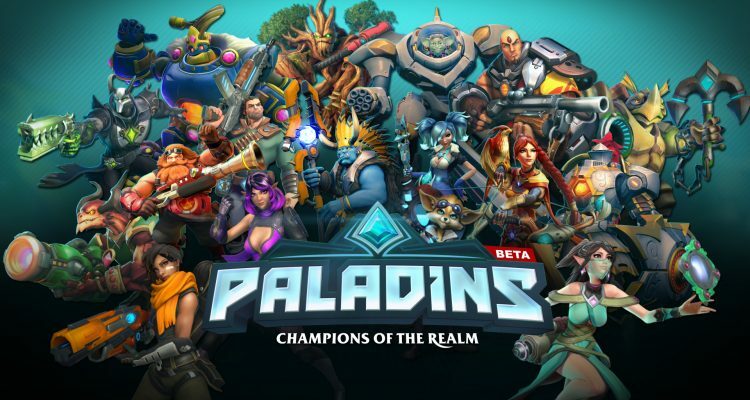 If you are fond of the MOBA genre (and more specifically of League of Legends), you cannot fail to try it. Two teams of five players each with the goal of destroying the opponent's base, all gaining experience, gold and unlocking better equipment. Arena of Valor, then, is really intuitive: the characters attack automatically as you move, and each of them has special abilities. The matches are then short, not being particularly demanding or tedious.